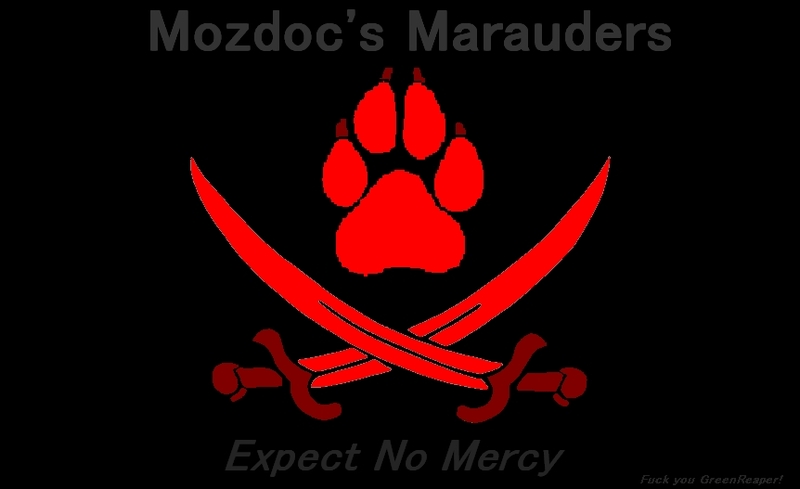 Pirate Furry Flag. . HD Wallpaper and background images in the 알파 앤 오메가 club tagged: furry pirates. cool can u make a furry ninja 1 please?